 Korean actor Park Bo Gum has created online buzz with his unusual way of yawning. On December 6, tvN's romance drama 'Encounter' starring Park Bo Gum and actress Song Hye Kyo aired its fourth episode. This episode showed Park Bo Gum driving a truck for work. Looking exhausted, Park Bo Gum yawned while driving the truck around. Park Bo Gum yawned with his mouth only half-opened as if he did not want anyone to see his mouth wide open. 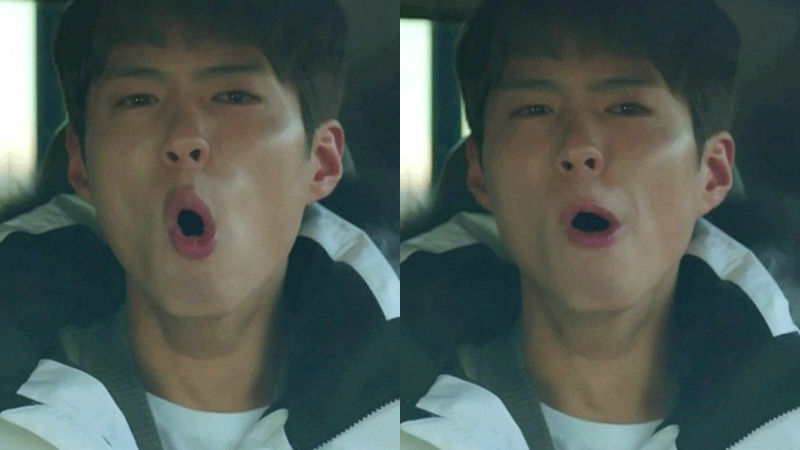 After this episode was aired, this particular scene started going viral throughout major online communities for one reason: Park Bo Gum's interesting way of yawning. People commented, "I have never seen anyone yawning like that. ", "I can't stop watching this scene! His yawn is kind of addictive! ", "It looks like he has an ice cube in his mouth. ", "I wonder if that's how I looked to others when I tried to yawn without opening my mouth. ", and so on. 'Encounter' is about an ordinary guy 'Kim Jin-hyuk' (Park Bo Gum) who works multiple part-time jobs, and wealthy divorced woman 'Cha Soo-hyun' (Song Hye Kyo), the head of a hotel. The two characters unexpectedly meet one day, and start falling for each other.